Mark Fisher is a 56-year-old man who is very ill. After years of struggling with chronic obstructive pulmonary disease (COPD), he is in need of a lung transplant – his only hope for survival. Mark is one of the kindest men you could ever hope to meet and now he needs your help. Growing up in Nashville, Mark attended McMurry Jr. High and graduated from McGavock High School. Mark made his living as a mechanic working with Harley Davidson for 11 years. He is also a talented musical guitarist and song writer. Mark hopes that once he receives his transplant or Stem-Cell treatment- his Gift of Life – he will be able to get back to his passions of music and riding free on his Harley. Transplants & Stem – Cell Treatments are life-saving but financially draining. Even with insurance Mark is facing many uninsured transplant-related expenses such as: co-pays and deductibles, doctor visits and travel and temporary relocation to be near Vanderbilt and the costly anti-rejection medications that he will need to take for the rest of his life. These out-of-pocket expenses are estimated to run at least $15,000. To help offset such expenses, a fundraising campaign in Mark’s honor has been established with HelpHOPELive, a trusted nonprofit organization that has been providing community-based fundraising guidance to patients and their families for more than 30 years. 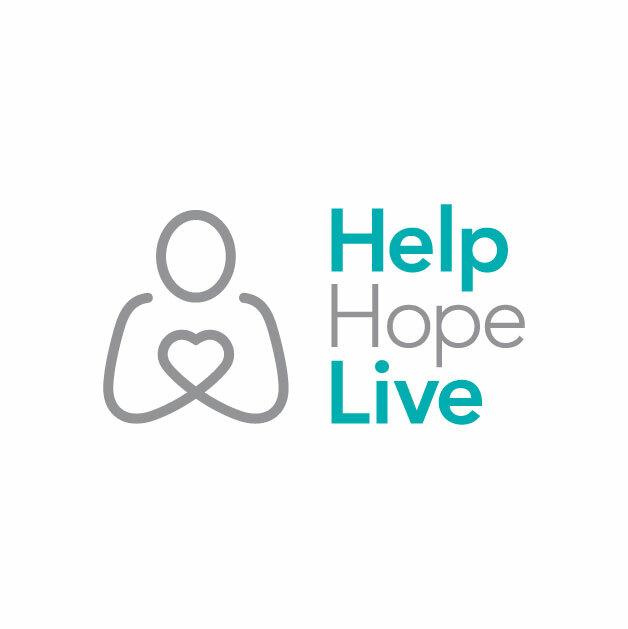 All donations are tax-deductible, are held by HelpHOPELive in the South-Atlantic Lung Transplant Fund, and are administered by HelpHOPELive for transplant-related expenses only. If you would like to make a contribution please click the DONATE NOW bar. Thank you in advance for your support during this time. Mark, I know that prayer works, and I will keep praying for you. I hope that everything works out. I've missed you over the years. I'm so glad to know that you are still here. Keep smiling, and keep hope in your heart. All will be well. Love love love you. Take care.